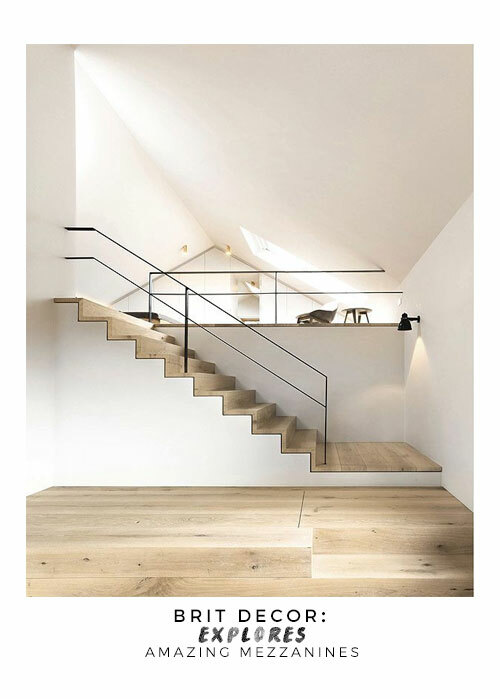 I've always found mezzanines to be so intriguing - a floor but not a floor, or rather, an intermediate level within a room or building. 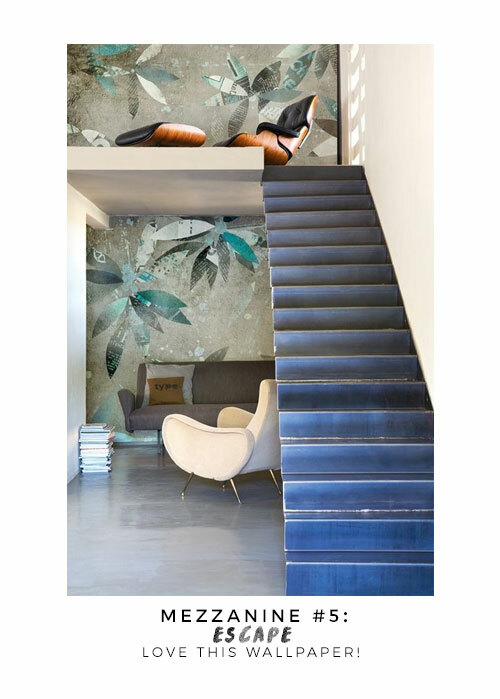 However you prefer to view a mezzanine, these are, in architectural terms, a bit of a god-send, particularly for those spaces which have the height but not necessarily the floor space. I first encountered a mezzanine in a converted Grade I listed Georgian apartment in the City of Bath. 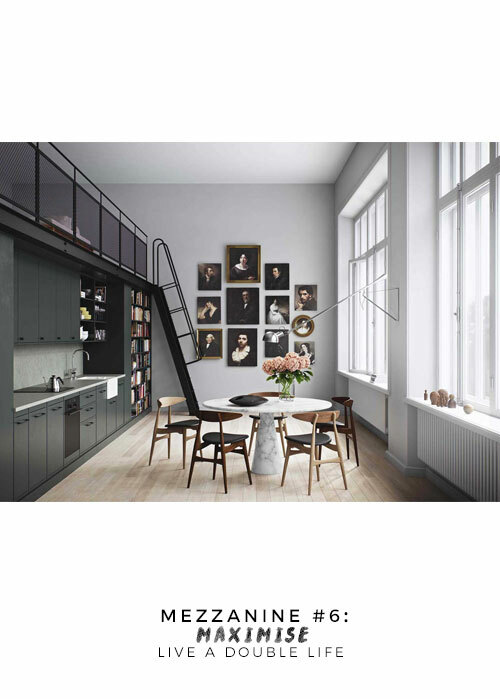 Typically the ceilings were of double height but when the building, once a grand townhouse, was converted into modern-day apartments, the square meterage of each living space was massively reduced. 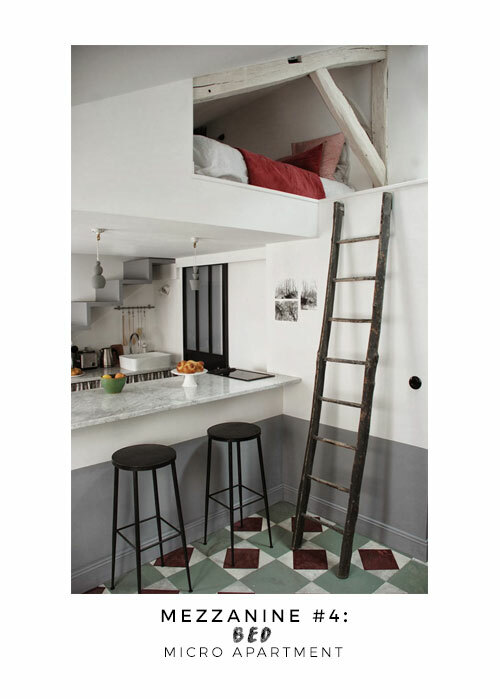 Cue the mezzanine, which comfortably slotted into the space mid-height to provide a bedroom with en-suite bathroom. The remaining space below afforded a spacious living room which still enjoyed the double-height ceiling with towering sash windows, whilst the kitchen was neatly tucked underneath the mezzanine. 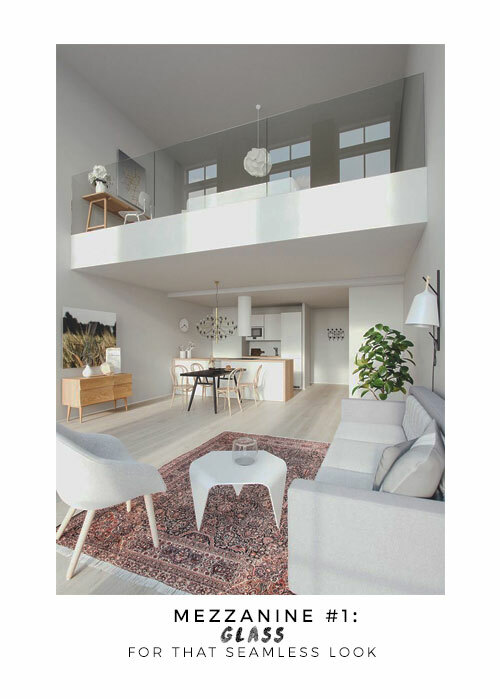 Although the inspiring living spaces 'below' may not be Georgian, they do show just how advantageous the introduction of a mezzanine can be if you're looking to maximise a living space down to the very last square metre, whatever the style of the building.